Image of a broken turbine, Shetland. 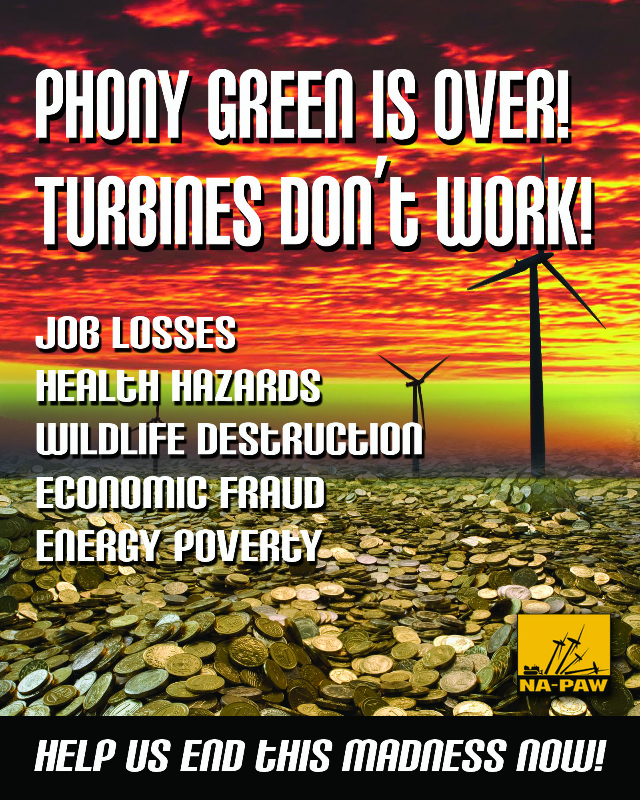 Our Editor’s Note: It is perfectly OK to be against industrial wind projects, in their entirety. No apologies are required. Wind does not work. Doesn’t produce meaningful power. If any. Net zero power world wide. What is out of the bag, is that wind power, an oxymoron, is useless, and only good for one thing: subsidies. 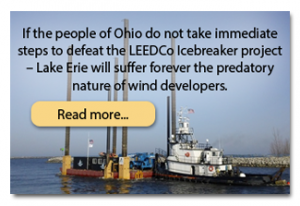 It is hard to know where to start dissecting the slick spin-doctoring recently published in The Blade’s Op-Ed pages by LEEDCo, the Lake Erie Energy Development Corp., which wants to erect North America’s first freshwater offshore wind-turbines in central Lake Erie off Cleveland. BSBO’s analysis has been dogged over many months. Its conservation committee includes a professional engineer, an environmental law attorney, and no less than three lifetime professional wildlife and fisheries biologists. Contentions down Cleveland-way that the anti-LEEDCo campaign is an animal of the beleaguered coal industry is just another distraction. The project needs to stand on its own scientific merits, not smoke-and-mirrors. 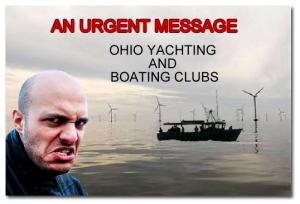 As a long-time volunteer with the organization, I know that BSBO is not, and never has been, opposed to wind power, as accused by LEEDCo. 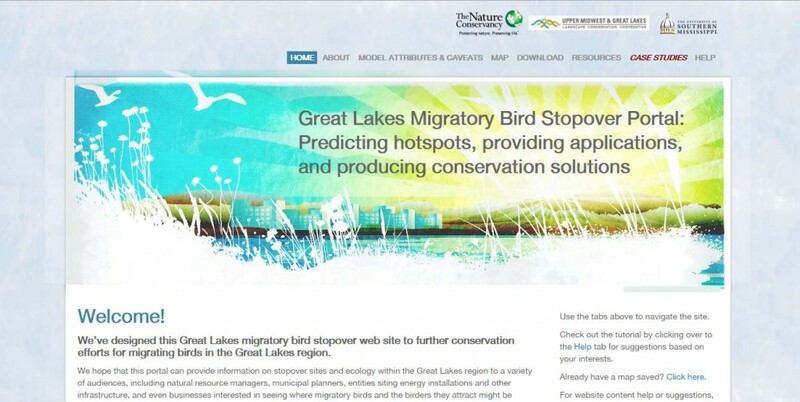 It is opposed to poorly studied and improperly cited projects, anywhere, which would contribute significantly to further destruction of diminishing wildlife resources everywhere — including birds and bats.